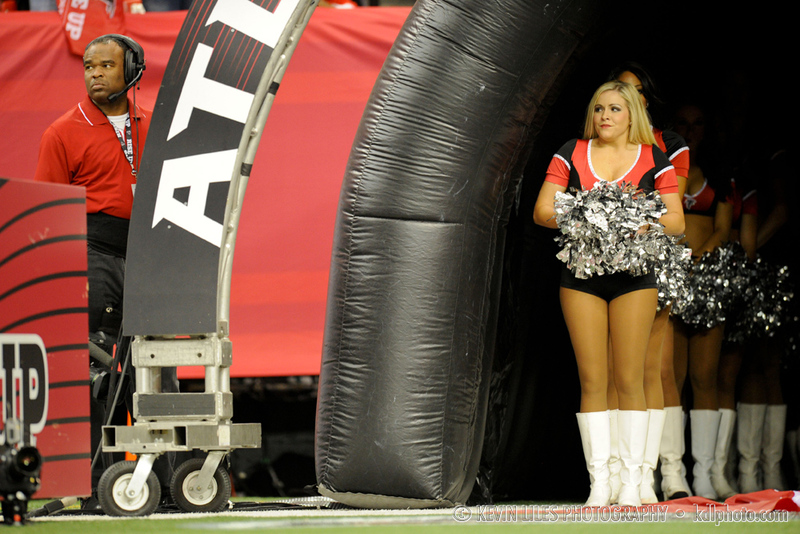 To call the Falcons’ 30-28 win Sunday over the Seahawks a nail biter would be a gross understatement. It was the second best football game I’ve seen all season (I don’t think anything could top the BCS Championship!). 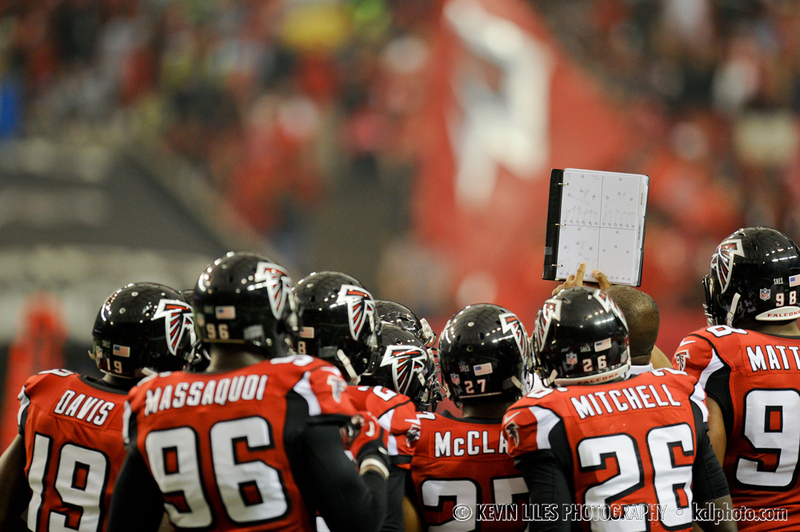 It wasn’t the prettiest game, but it was good enough to put the Dirty Birds in the NFC Title Game for the first time since 2004. On top of that, it puts future Hall-of-Famer Tony Gonzalez that much closer to getting his first Super Bowl ring. He definitely deserves one. The only thing that could’ve made it better is if it the game would have been in a beautiful outside stadium instead of in the dull light of the Georgia Dome. Anyways, here are some rectangles from the game. 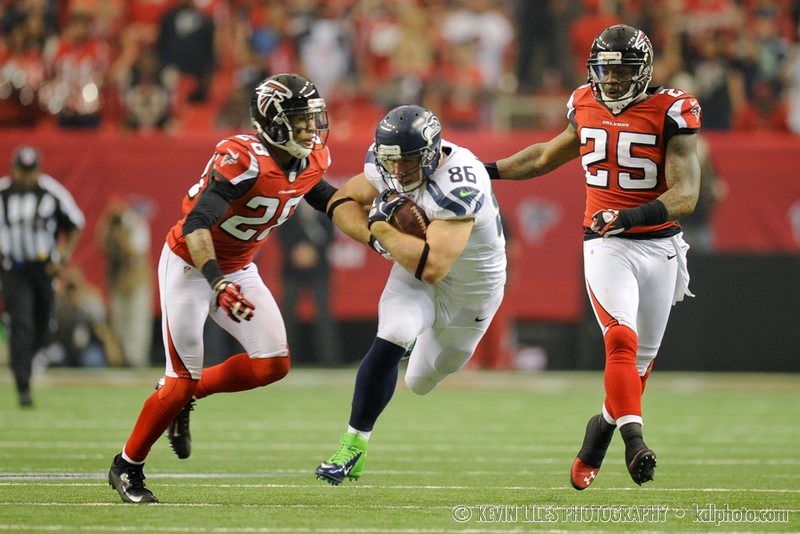 Zach Miller in action during the first half. 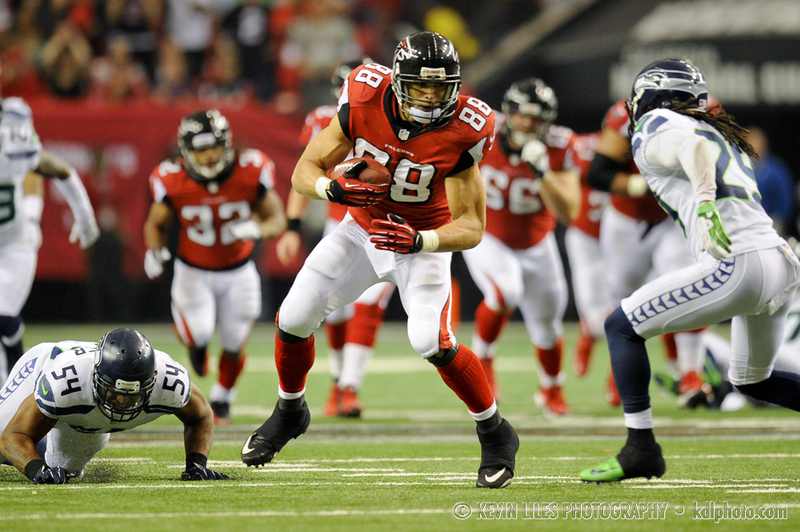 Tony Gonzalez carries the ball during the first half. 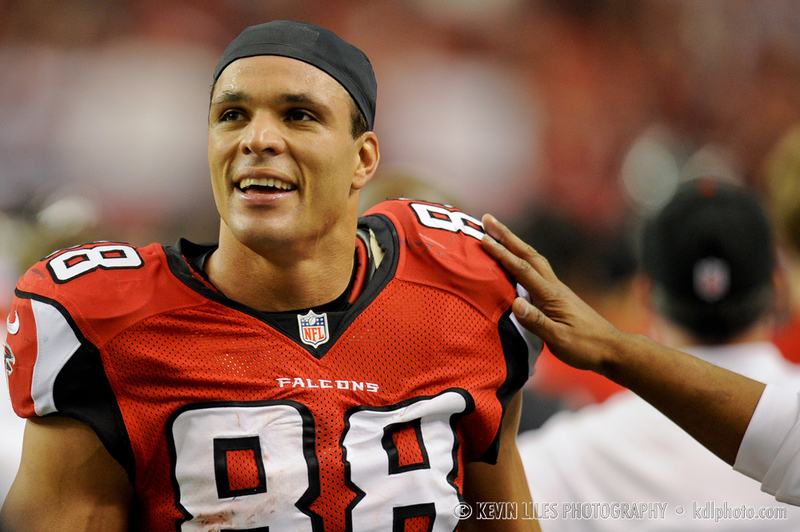 Tony Gonzalez gets some love on the sidelines. 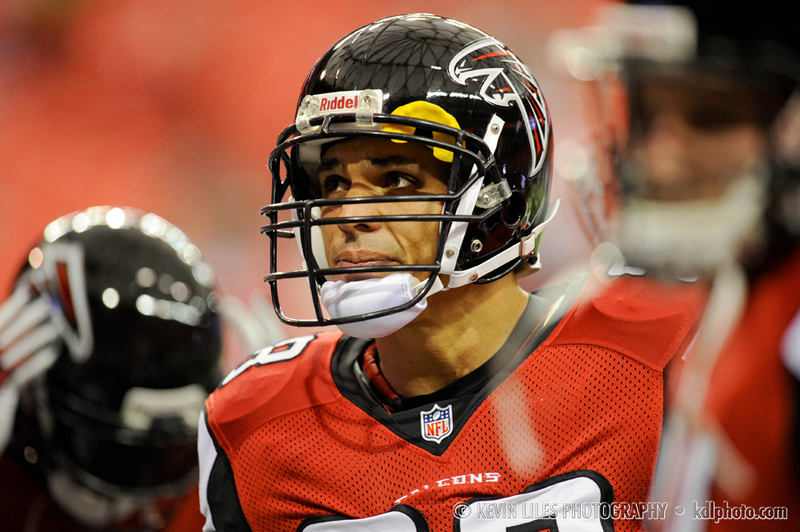 Atlanta Falcons tight end Tony Gonzalez prior to kickoff. 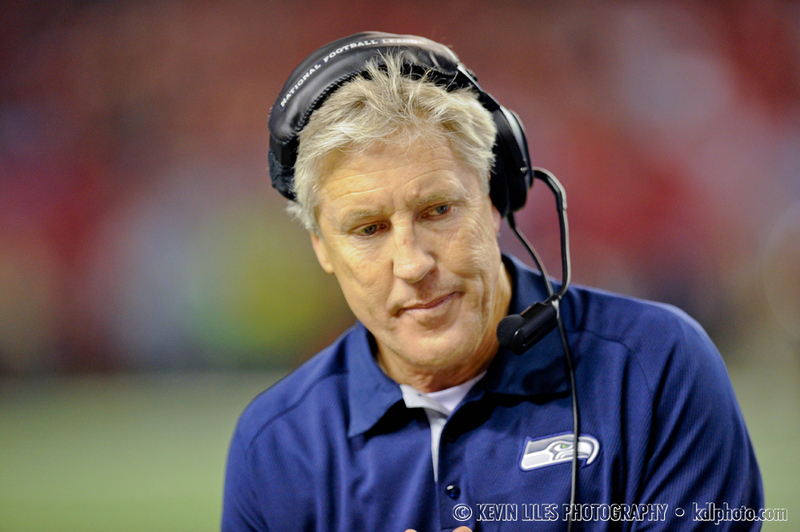 Seahawks head coach Pete Carroll during the fourth quarter. 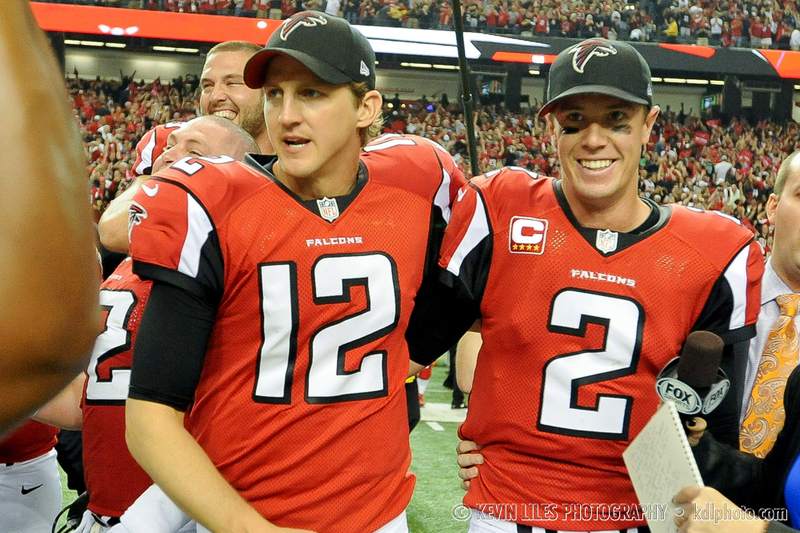 Falcons quarterbacks Luke McCown (12) and Matt Ryan celebrate the win. 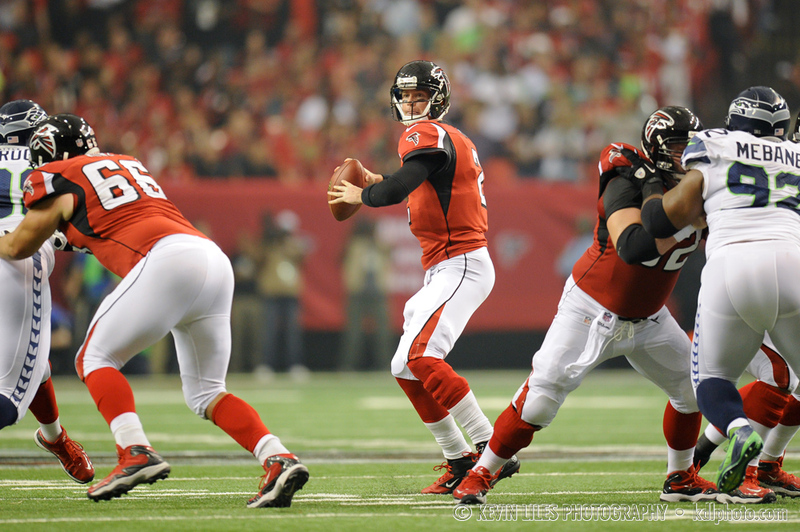 Matt Ryan drops back to pass. 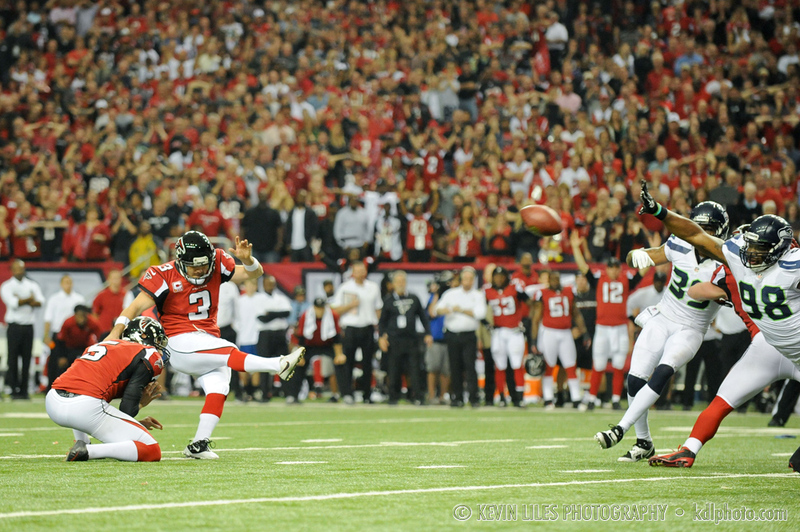 Falcons kicker Matt Bryant kicks the game-winning field goal late in the fourth quarter. 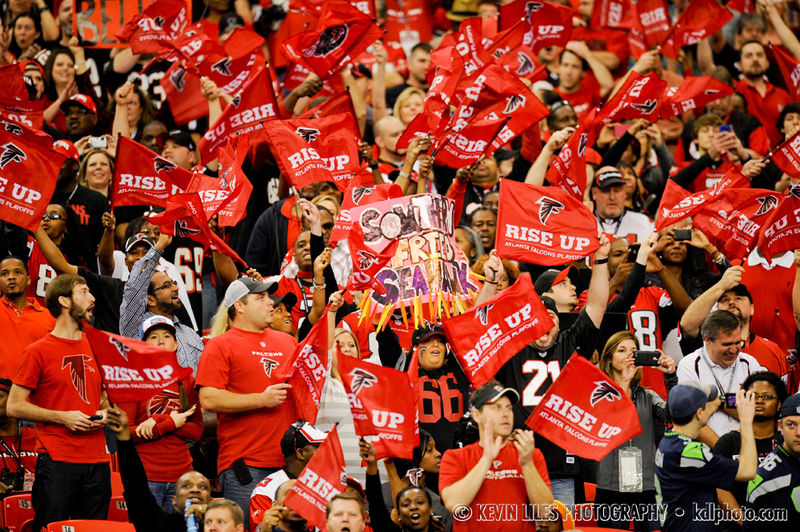 Fans, including one holding “Southern Fried Seahawk” sign Rise Up before kickoff.